Stylish hotel. Friendly atmosphere. Friendly service. 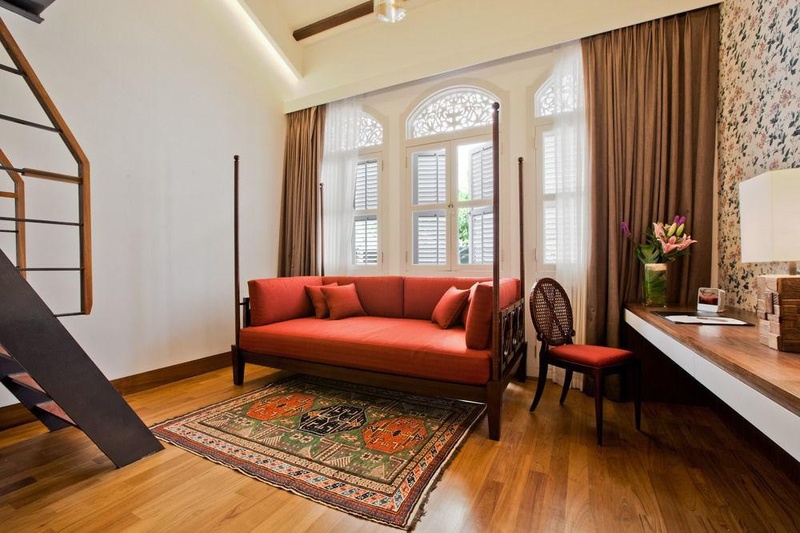 The hotel is located in the heart of Kampong Glam and is just walking distance from the Malay Heritage Centre. 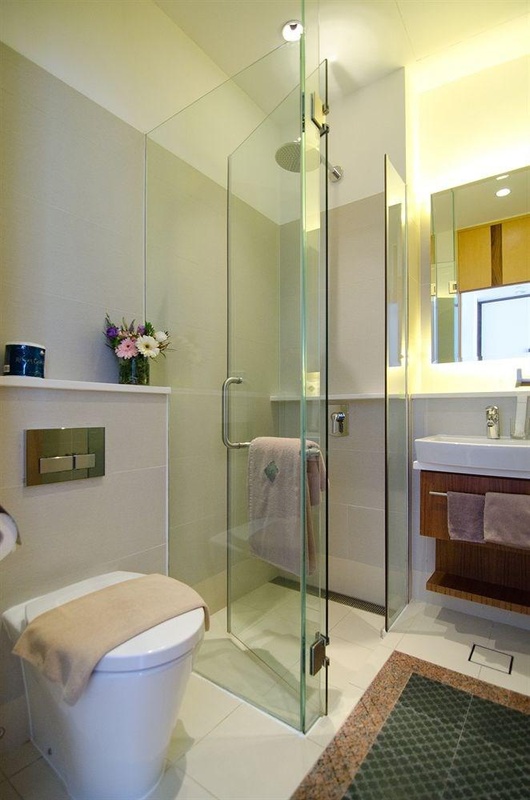 It also is situated a 10 min walk from Bugis and Lavender MRT Station. Singapore Changi Airport is approximately 30 km away from the establishment. Located in a neighbourhood that is home to the Malay and Arab communities, the hotel features 64 uniquely decorated guest rooms. It offers a wide range of facilities assuring its guests a comfortable stay. 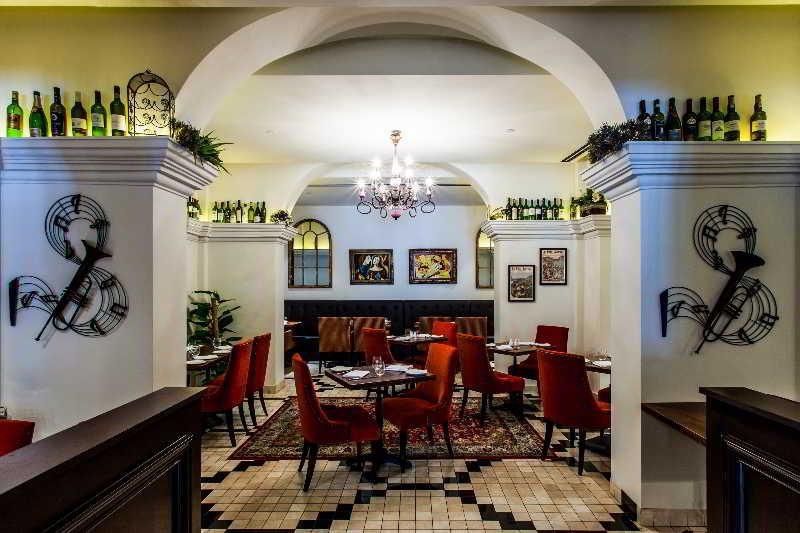 They can dine at the hotel's multi-concept restaurant, bar and private lounge. The hotel also provides high-speed Internet, complimentary computers and printing facilities, as well as city tours and airport transfers (for an additional fee). Further facilities available to guests at this air-conditioned establishment include lift access to the upper floors and a laundry service. No two rooms in the hotel are exactly the same, spanning different visual themes, views and spatial set-ups, giving guests a little surprise each time they come back to visit. 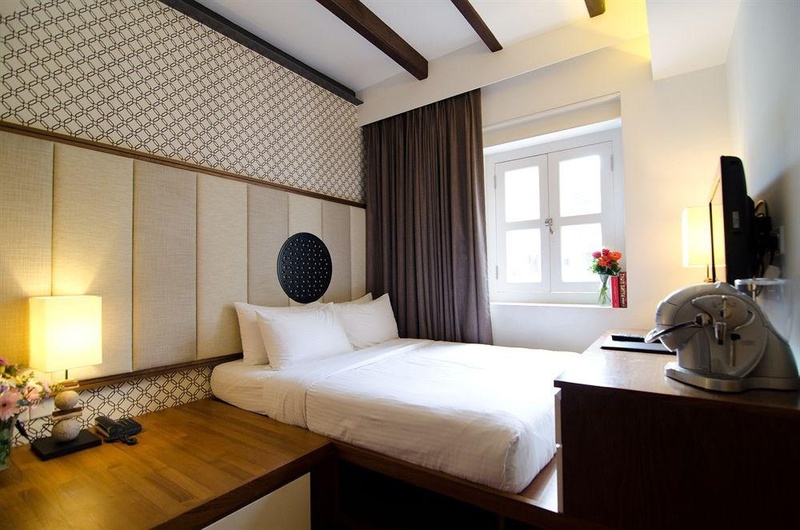 All rooms feature wooden furnishing, a flat-screen TV with cable channels and an iPod dock. An electric kettle and personal safe are also included. In addition to a private bathroom with a hairdryer, further standard features of accommodation units include a radio, Internet access, tea and coffee making facilities, an iron and ironing board and individually regulated air conditioning. Peaceful surroundings. Mosque around the corner. Amazing location. Very good boutique hotel. Close to MRT. Located near shopping areas and has easy access to public transportation. Cheap beers. They have a bar. Excellent staff. Excellent front office. Staff are very warm and accommodating. Free internet. Good wifi connection. Good wifi and aircon. Not buffet. No dressing. Tasteless yogurt. No a/c. There's no bathtub. No mirror in the room. Not much variety for the breakfast. Limited breafast. No breakfast buffet. No a/c. Sheets are old. Shower is tiny.